Today’s WikiLeaks dump of over 19,000 emails from the Democratic National Committee has vindicated a longstanding complaint of Bernie Sanders — that the DNC actively worked against him and his campaign against Hillary Clinton. 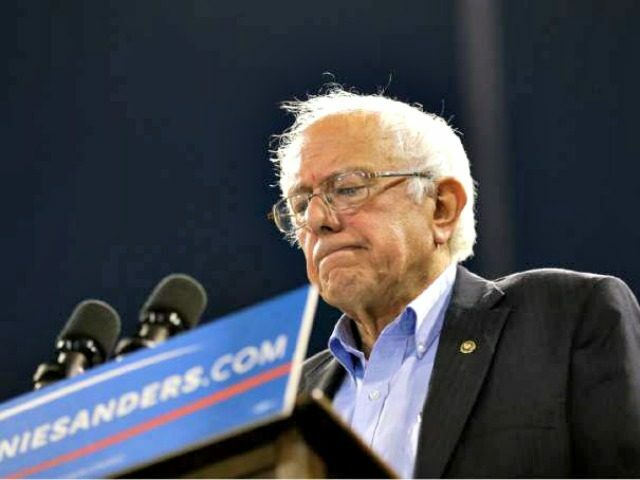 In one email, dated May 5, 2016, DNC Chief Financial Officer Brad Marshall suggested emphasizing Sanders’ atheism, as the information would damage his image with Southern Baptists. Same was true with the standing committee appointments. They never got back to us with their names (HFA and even O’Malley got there’s in six weeks earlier) for the committees. So, again, the chair had to call Bernie personally for his staff to finally get us critical information. So, they gave us an awful list just a few days before we had to make the announcements. It’s not a DNC conspiracy, it’s because they never had their act together. These leaks are sure to anger supporters of Sanders, who long supported the Senator’s allegations that the DNC establishment was biased against him. It is likely to deepen disappointment among Sanders supporters at the candidate’s recent endorsement of Hillary Clinton.